It’s been a whirlwind, friends. 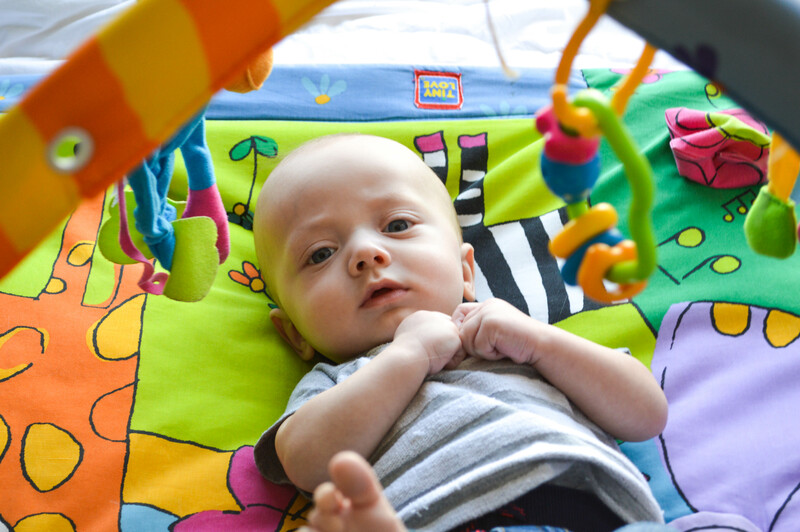 Since Oliver’s premature birth back in June, we’ve wrestled with a number of things. 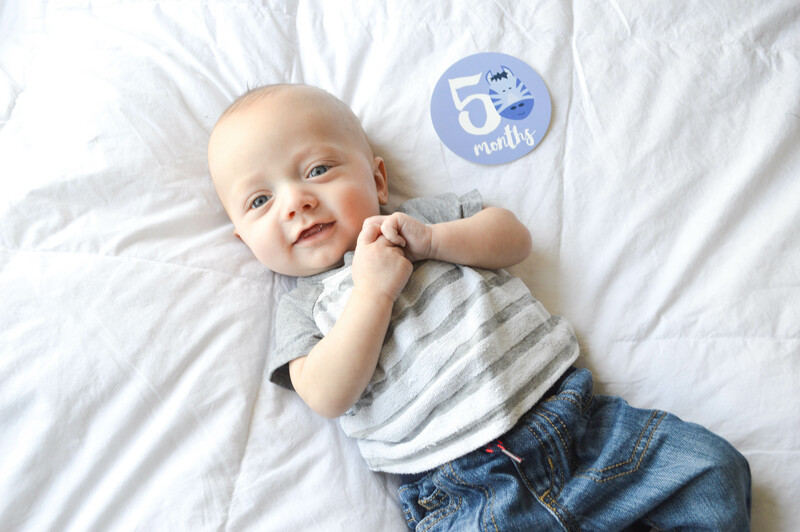 His 16 day NICU stay, where he had to learn to maintain his temperature, get his jaundice levels down, and eat by mouth without the feeding tube, were extremely challenging to say the very least. 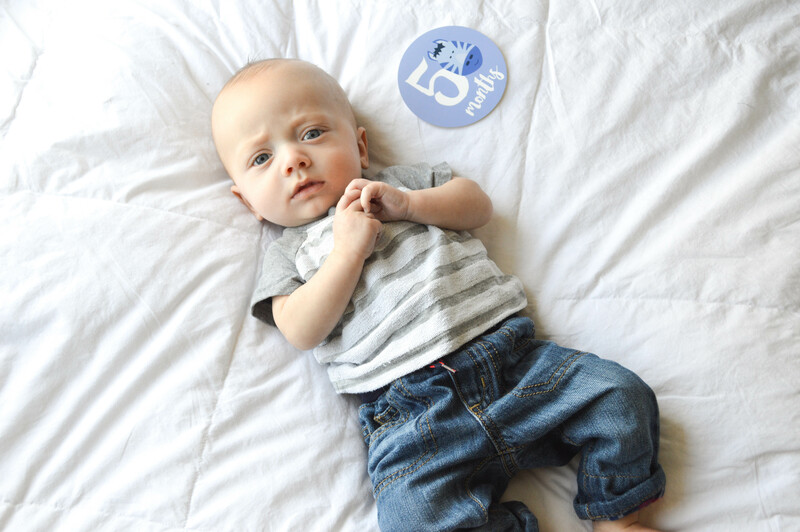 After we brought him home we dealt with 3.5 months of hauling an oxygen tank everywhere we went, keeping track of refills, and routinely changing his cannula. Then came my pumping and supply issues. Then breastfeeding issues. Them formula supplementation. Then trying to wean him off oxygen at night. Then the weight gain issues. 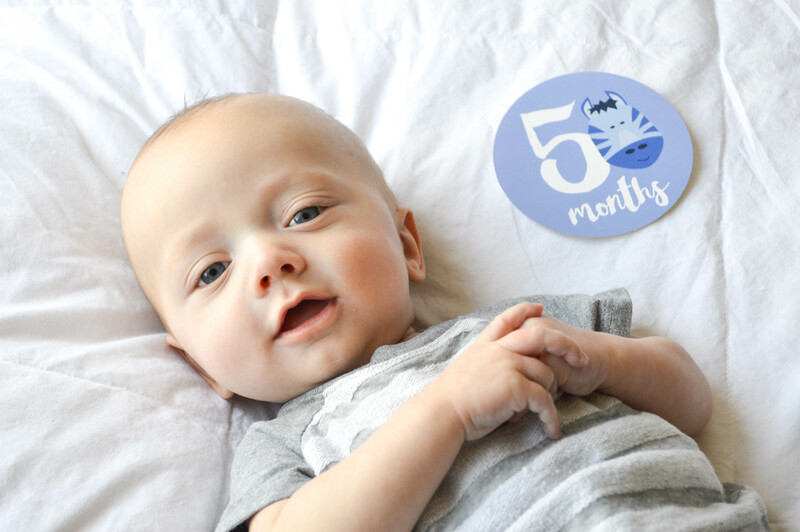 Oliver is 5 months old as of yesterday, and despite all of the above, we are so incredibly happy with his progress. Oliver is now weaned off all oxygen support- even while sleeping! They’re coming to haul away the big machines soon and we couldn’t be happier. 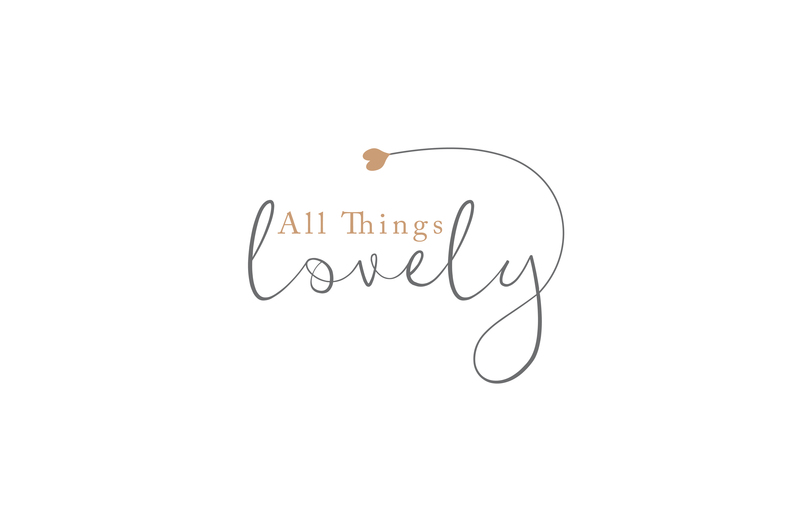 I’m now supplementing in addition to breastfeeding which I find so much less stressful than pumping and fortifying (read about that here). It’s so much easier to mix up a formula bottle, or juts put him to the breast than to pump, store, fortify, and then heat up the expressed milk (plus fortifier is expensive). I love that we still get the closeness and bonding time from breastfeeding, plus all the goodies and immunity support from breastmilk and the extra calories he needs from formula. It was a long and tough battle to find out what works for us, but I think we finally have. We’re both so much happier and he’s finally thriving! He’s gaining weight! We’ve been dealing with weight gain issues his whole life and he was even deemed “failure to thrive” in September. That was heartbreaking. He just wasn’t growing and hovered around 9 lbs for almost 3 months. Well, at his last checkup he weighed 11 lbs! His doctors were so pleased to finally see some improvement and I honestly think it’s because we did away with the pumping. My body for some reason just does not respond to the pump well. I produce much more milk when we’re straight nursing. 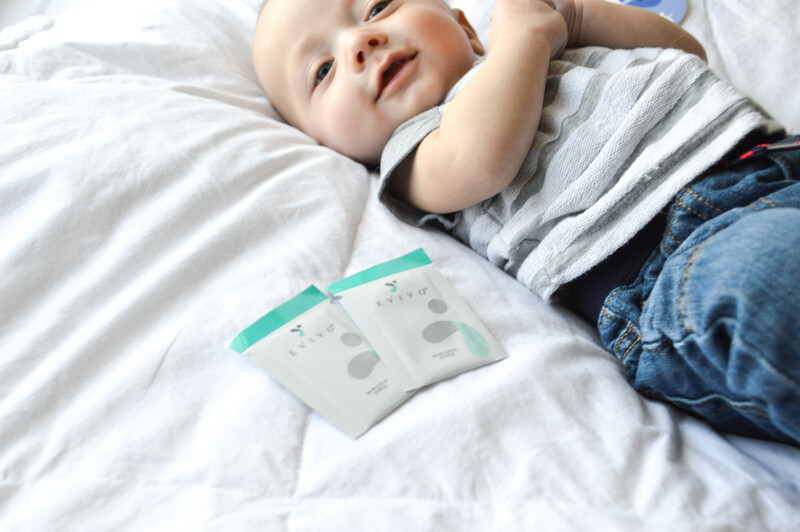 We now supplement with formula to make up for not fortifying and it’s going so much better. I still pump every once in a while when I’m away from him for a feeding or to add to my freezer supply but other than that- I’m pump free, and it’s paying off! He can roll over both ways, has such good head control, he smiles and laughs, he’s finally growing out of his “newborn” sized clothes (can I get an amen?! ), he’s really thriving and growing like a normal baby and we couldn’t be more proud of him. 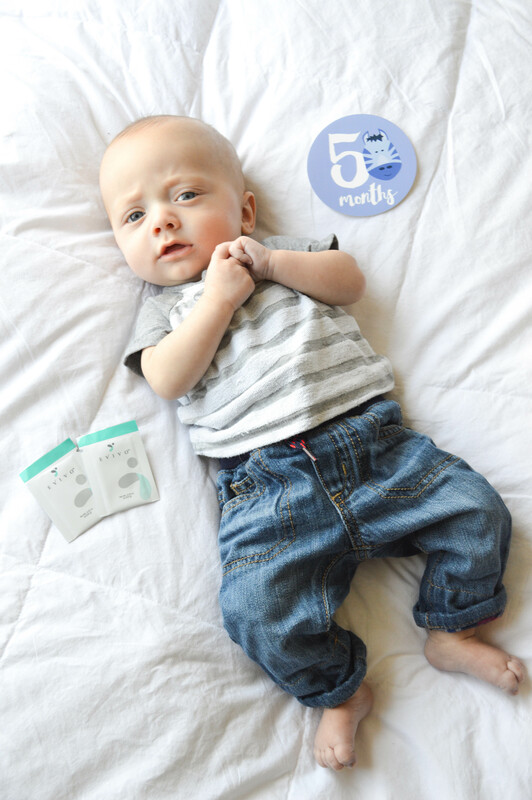 We’ve still been using Evivo infant probiotics to keep his gut healthy and we love them. 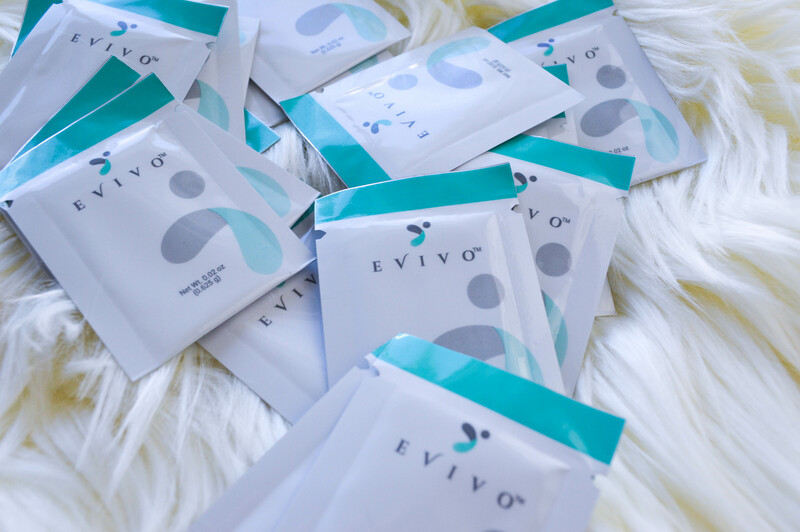 Evivo is such a wonderful company with an amazing mission: to start babies off on the right track by offering them probiotics from birth! 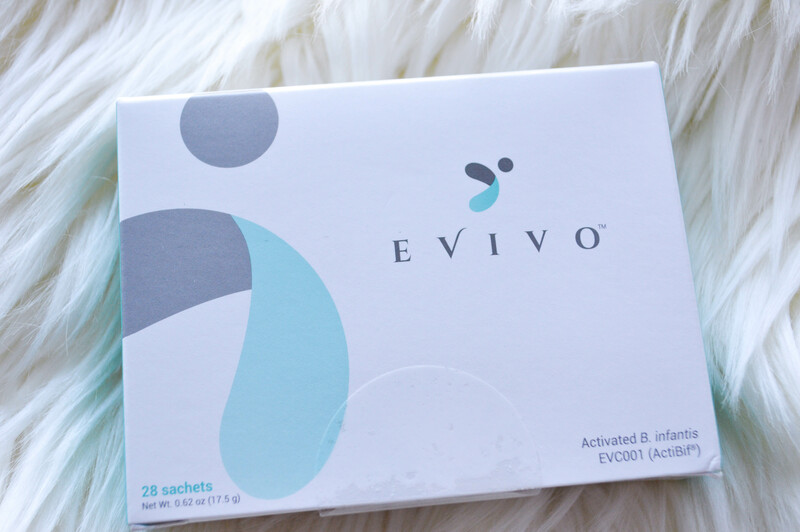 Everyone in our house takes probiotics (read more about them here), and Oliver is no exception! It’s never too soon to introduce healthy habits, and starting them off on the path to success by keeping their gut healthy early, is only going to benefit them in the long run. 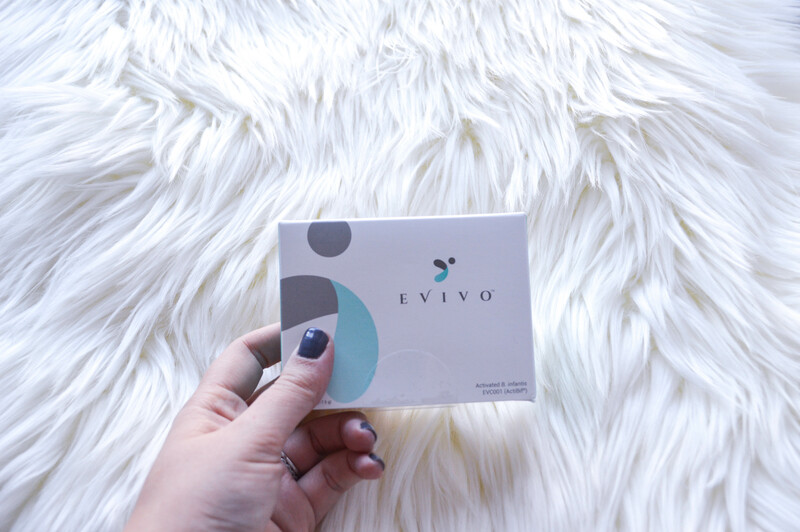 You can read all about our initial experience with Evivo here, but basically, most infants are missing a critical gut microbe called B. Infantitis. This missing link can lead to obesity, diabetes, allergies, excema, and more problems later in life. 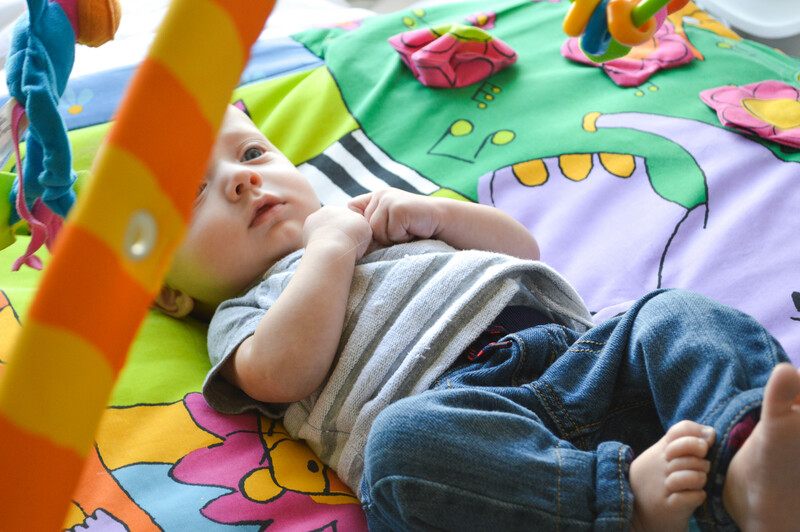 By restoring B. Infantitis during the first 6 months of life, we are helping to prevent these common issues. An unhealthy gut has even been linked to anxiety and depression so by making probiotics a priority for you infant, you are helping their future mental health as well. « Disney On Ice- Denver Giveaway!